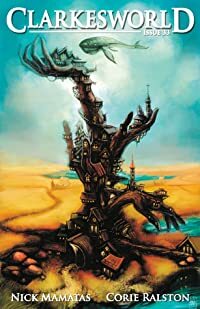 New Frontiers in Technological Literacy examines new aspects of how students, citizens, and teachers become technologically literate and the aspects of their lives that are mediated by technological literacy. Scholars from four continents consider how technological literacy is shaped by everything from gender to age to country of origin and shapes our relationships to democracy, sustainability, medicine, education, philosophy, and our workplaces. 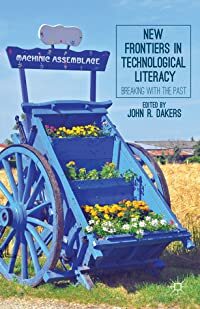 With incisive and forward-looking chapters on topics ranging from scientific and genetic literacy to digital democracy, New Frontiers in Technological Literacy joins Defining Technological Literacy in uncovering how technological literacy affects education, work, and life in the modern world.